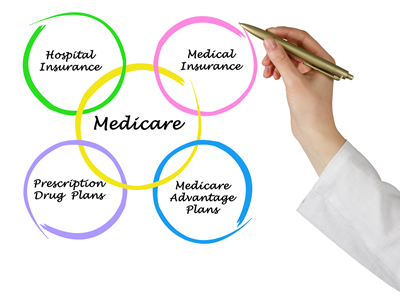 A Medicare Supplement Policy or Medigap is private health insurance that helps supplement Original Medicare (Parts A & B). This means it helps pay some of the health care costs that Original Medicare does not cover (like copayments, coinsurance, and deductibles). These are “gaps” in Medicare coverage. You pay the same monthly price whether you deal directly with the insurance company or whether you seek assistance from a health insurance professional. 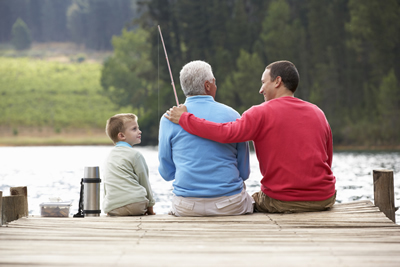 Confused by the different Medicare choices?